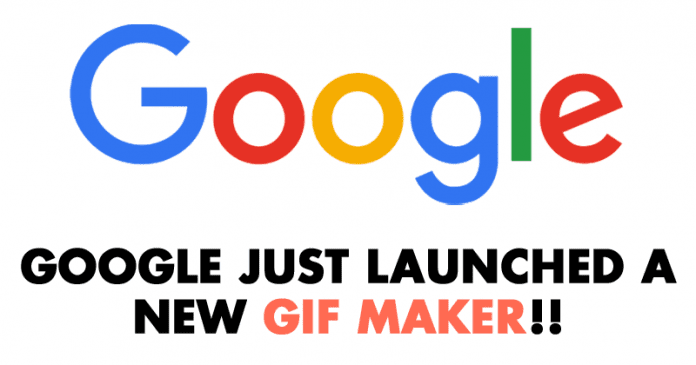 Technology Internet Google Just Launched A New GIF Maker! Google just launched a new Data GIF maker which will help the journalists to tell stories in a more appealing way. This is just a simple tool which lets you create GIFs to compare statistics about two different topics. Google had just taken a major step to make your research look even better. Google just launched a new Data GIF maker which will help the journalists to tell stories in a more appealing way. Well, Google on its blog post said that this free tool is aimed at journalists, but it looks like anyone can use it however they want. Let me tell you this is just a simple tool which lets you create GIFs to compare statistics about two different topics. Users just need to visit this link and then have to enter two data points, text, choose the colors, choose the explanatory text and then hit the Launch comparisons or Download as Gif button. You can use the free tool from here. So, what do you think about this? Share your views in the comment box below.